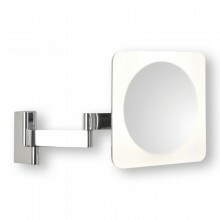 A contemporary polished chrome bathroom mirror that attaches to the wall to give you convenient access. 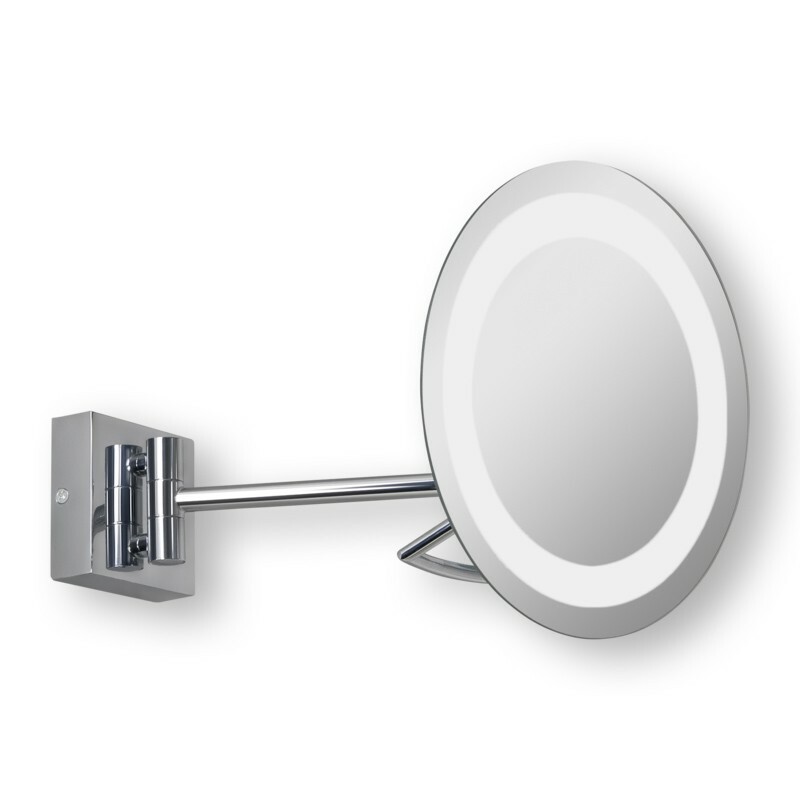 This x3 magnification mirror is the perfect addition to your bathroom and includes an adjustable swing arm and pivoting head so it can meet your needs. The IP44 rated mirror should be used around the sink area since that is where most mirrors are. This mirror has sandblasted detail to enhance the already contemporary finish and give a luxurious appearance to your bathroom. 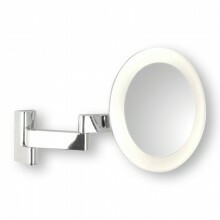 This magnifying mirror will give you the personalised appearance you deserve in your bathroom.